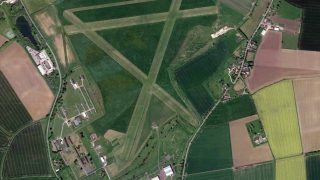 Local authority buys airport to stop houses being built on it. Wow! Is this a turning of the tide of rapacious property developers and weak-willed landowners seeking to make a quick buck? It’s true. 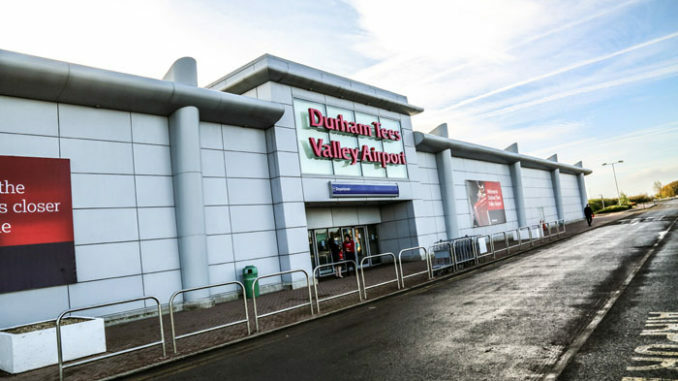 The mayor of Tees Valley Combined Authority (TVCA), Ben Houchen, has agreed to buy Durham Tees Valley Airport for £35m. And a plot of land next door already ear-marked for housing for another £5m. Houchen was elected in May 2017 making the airport his top priority, saying that an international airport was the “missing piece of the jigsaw” for improving business. 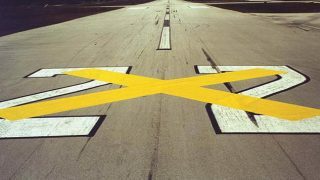 “For as long as I am mayor, houses will not be built at this airport,” said Mr Houchen. 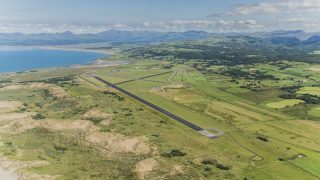 Mayor agrees terms to buy airport and 819 acres of surrounding land. However, according to the Northern Echo newspaper, the deal could yet be thwarted by five Labour local council leaders who called it a “vanity project”. 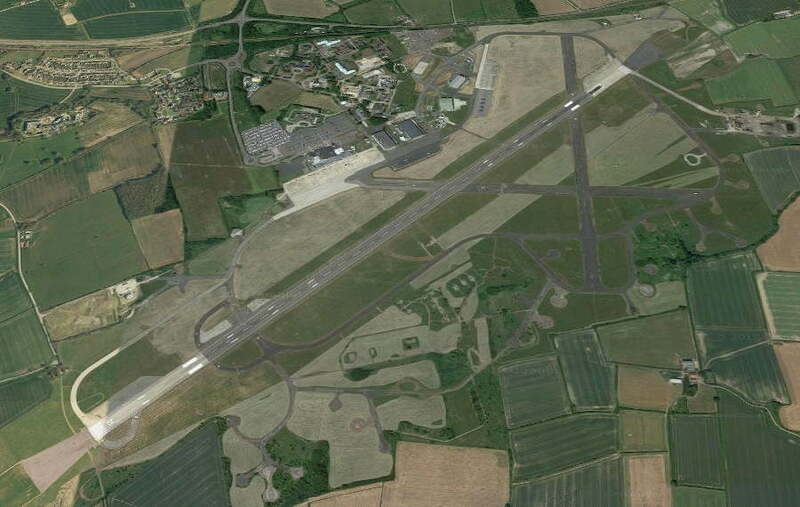 Tees Valley will acquire Peel’s 89% shareholding in the airport and 819 acres of land for £40m. As part of the agreement, a parcel of land with outline planning permission for 350 homes will also be purchased. If the deal is approved at a meeting in January 2019, it will go through early next year. It’s not rocket science, no planes mean no passengers. Charge companies reasonable rates for using the airport and they will offer holidays which will attract passengers. 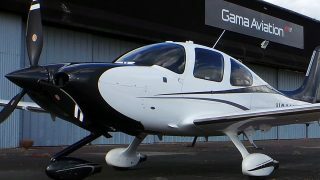 Good to see local authorities making a commitment to aviation. 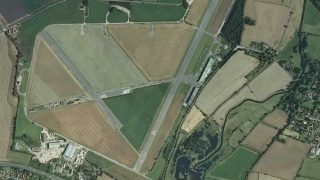 Stratford-upon-Avon District Council have started compulsory purchase proceedings at Wellesbourne airfield in Warwickshire but it might come too late for the business tenants who are currently appealing a county court decision in the High Court if they should lose. With legal costs already over £250,000 the tenant have set up crowdfunding to help with appeal costs. May more local authorities understand that an airfield is a commercial asset and not somewhere to stuff more houses. Once it is gone then it is gone with no recovery. The reality is that NCL is only one hour drive north of MME. Airlines are unlikely to serve both. Many carriers have tried schedules from MME over the years and commercially Newcastle has been far more successful. While no one likes to see an airport fail, I suspect this may well be a vanity project.